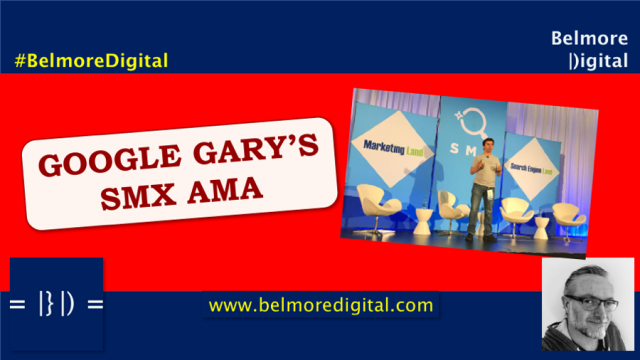 Gary Illyes from Google spent a while at SMX doing an interesting, and extended, AMA session. 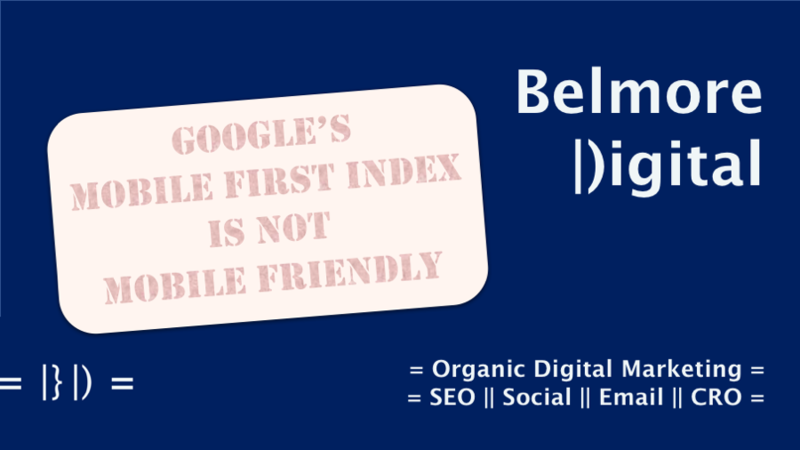 Read more in this an extract from TWIS SEO News & Updates 3rd November 2017. So, Google Gary’s insights from SMX came out in this AMA. GSC will be coming out of beta eventually. Don’t disavow links. There are better things to be doing.